Where Do Vet Techs Work? 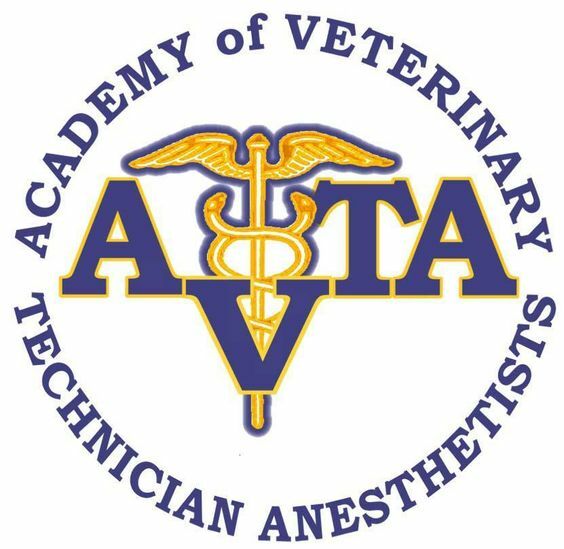 Veterinary technicians who wish to specialize in anesthesia may apply for admission to the Academy of Veterinary Technician Anesthetists (AVTA). The academy was granted recognition by NAVTA’s Committee on Veterinary Technician Specialties in January of 1999. Certified members of the AVTA are dedicated to improving the quality of anesthesia care provided in veterinary medicine. Members are also committed to advancing their knowledge and skills related to the discipline of anesthesia. Because this discipline is constantly evolving and subject to new information, studies, and discoveries, specialists spend their entire careers continually improving and refining their skill set. Applicants must be a licensed veterinary technician and/or a graduate of an accredited vet tech program. All applicants need a minimum of 4500 hours of anesthesia before submitting your application. This number assumes 2,000 hours of anesthesia work per year, which works out to roughly 3-4 years for applicants who are providing anesthesia care for roughly 75% of their work days. If you spend 100% of your time providing anesthesia, it is recommended you accumulate 3 years of experience. Understand and master the required number of advanced anesthesia skills in each area on the official AVTA skills list. Proficiency in these areas must be reflected in your case logs. Applicants must record a detailed log of at least 50 anesthesia cases between January and December of the year you apply. Cases should be of a variety of ASA ratings (I to V) and must clearly demonstrate your expertise related to core anesthesia skills. Applicants must write 4 detailed case reports that expand on cases from their case log. These reports should demonstrate your strongest skills as an anesthetist. You must have a minimum of 40 hours of continuing education credits received during the 5 years prior to your application submission. For more information related to this vet technician specialty, visit the AVTA Web site. This entry was posted in General and tagged Vet Tech Anesthesia, Vet Tech Specialization on May 19, 2010 by admin1.